We are still galavanting around overseas, but we will be heading home soon! I promise to get back to you as soon as I have some reliable internet :) Which may very likely be when we get home! 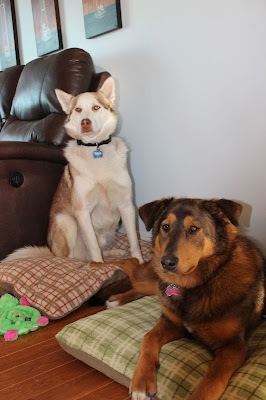 Oh the pups! How we miss you! Here is another ridiculously tasty, but ridiculously easy dinner for those busy weeknights! As we are currently far far away, I have some scheduled posts that are going up. If you have any questions or comments please let me know and I'll be sure to get back to you when we get home! 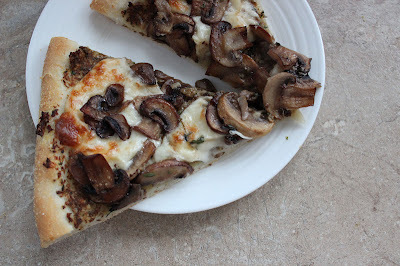 I love finding new variations of pizza dishes to try, and when this Mushroom Fontina Pizza popped up in my inbox from Annie's Eats I knew we had to get it on the table as soon as possible! Using our favourite pizza dough from the book Artisan Bread in 5 Minutes, I was able to whip this up for a quick and tasty weeknight meal. 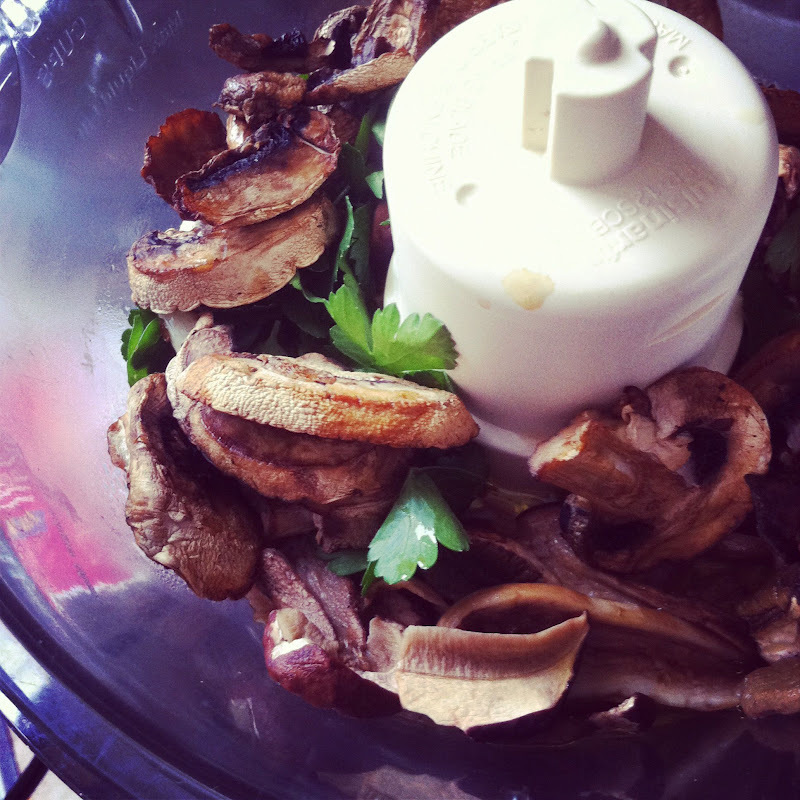 I did have extra mushroom pesto leftover, so I served that with an antipasto platter later in the week and it was delicious! 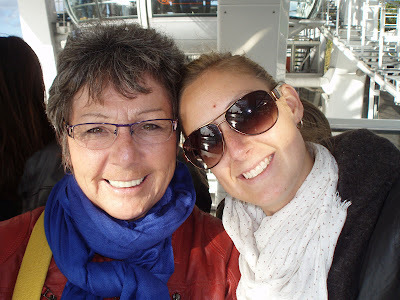 As I mentioned last week, I cannot believe that I never shared the pictures from the trip that I took with my Aunt last October! The two of us went on a whirlwind self-led tour of England and Scotland. It was an absolute blast! 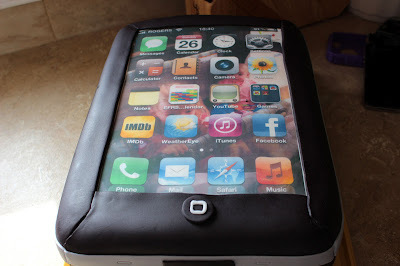 I think it was only a matter of time before someone asked me to make an iPhone cake! 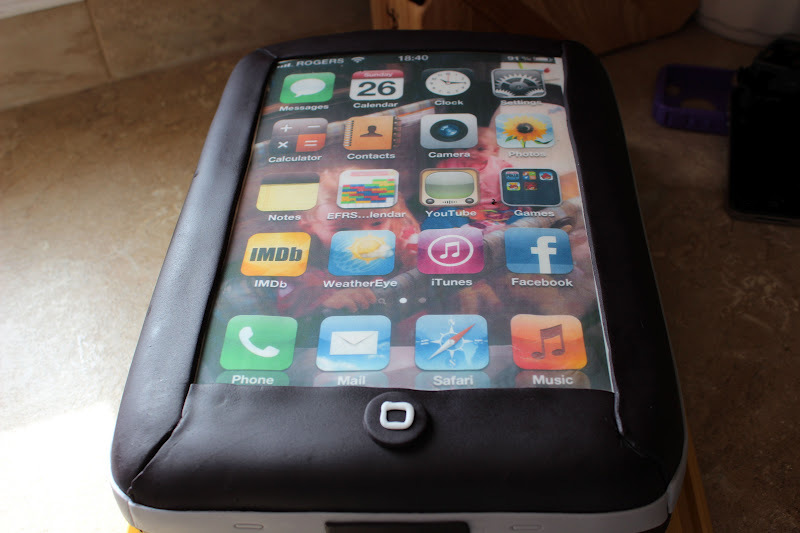 We recently celebrated my neighbours birthday and his wife had asked me if I could make an iPhone cake as a surprise. She is pretty awesome, eh? Pretty much everyone I know with an iPhone never puts it down, and this guy was no exception. 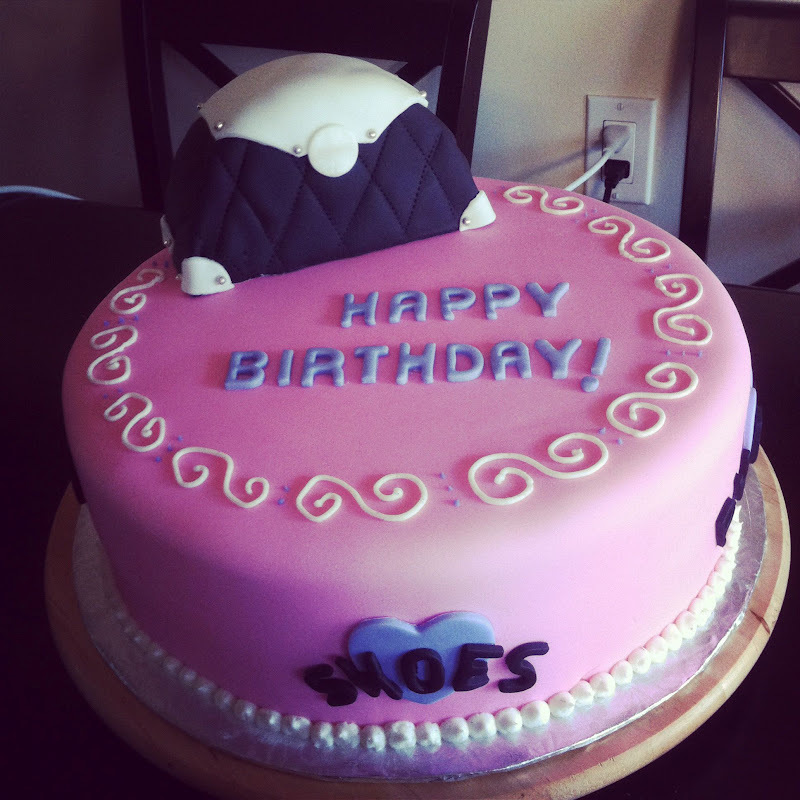 It actually took her a whole week to get a screen shot so that I could get it printed for the cake! I can't imagine the ninja-tactics she had to employ to make it happen. 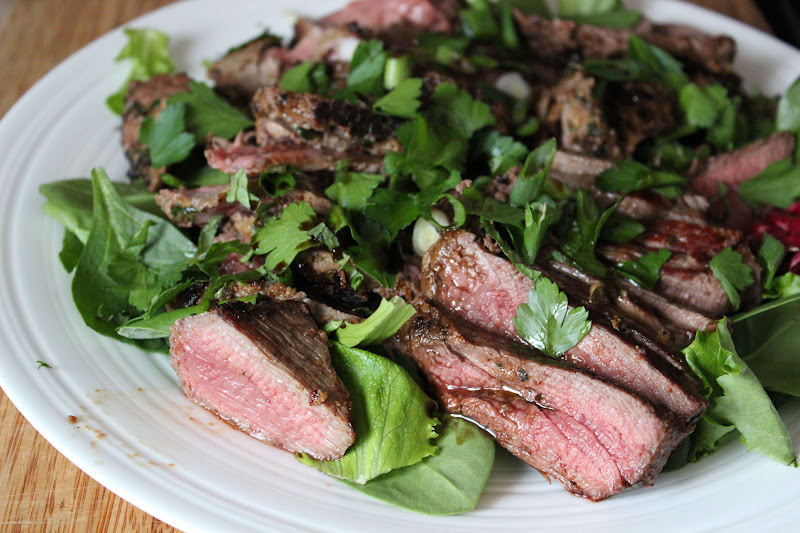 After that 12" monster of a cake, how about something on the savoury side? 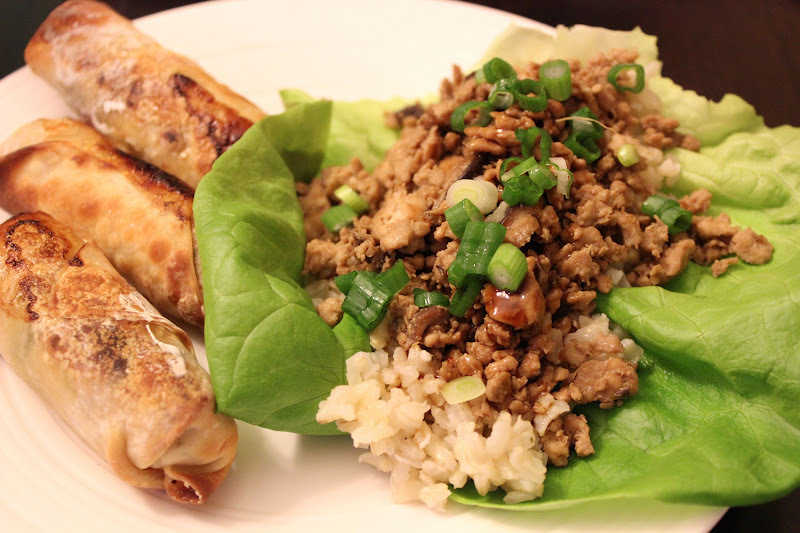 Just thinking about how much sugar I used for that cake and the buttercream has me craving these tasty lettuce wraps for some much-needed balance. This is the third pink cake that I made in as many weeks back in January, which lead to the creation of this orange-yellow ombre cake in order to introduce some colour variation into my desserts. I still love that cake!